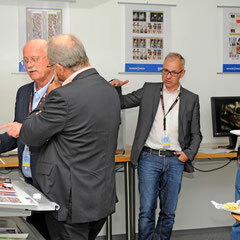 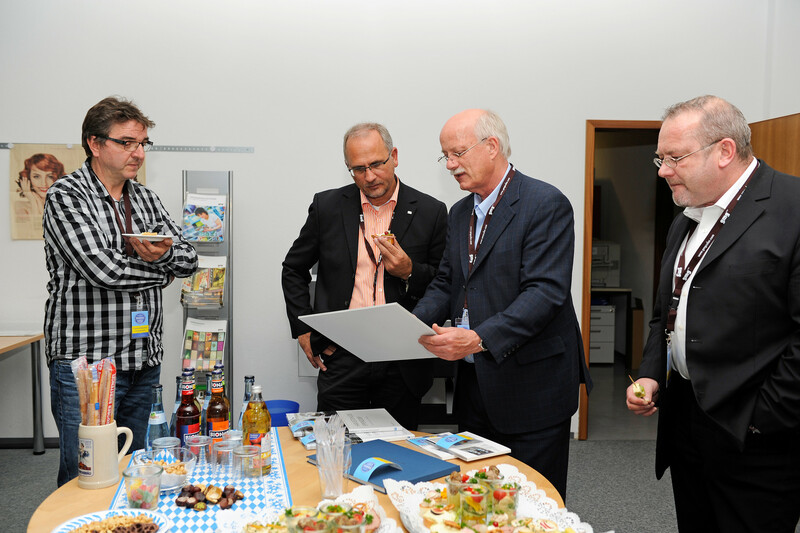 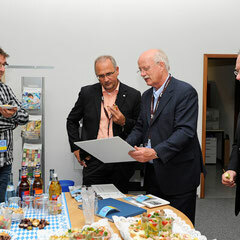 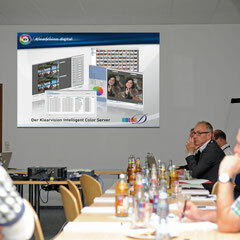 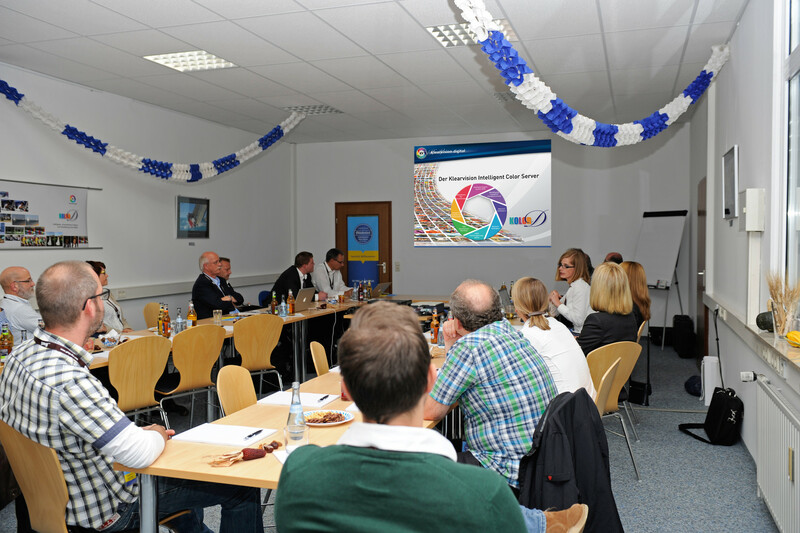 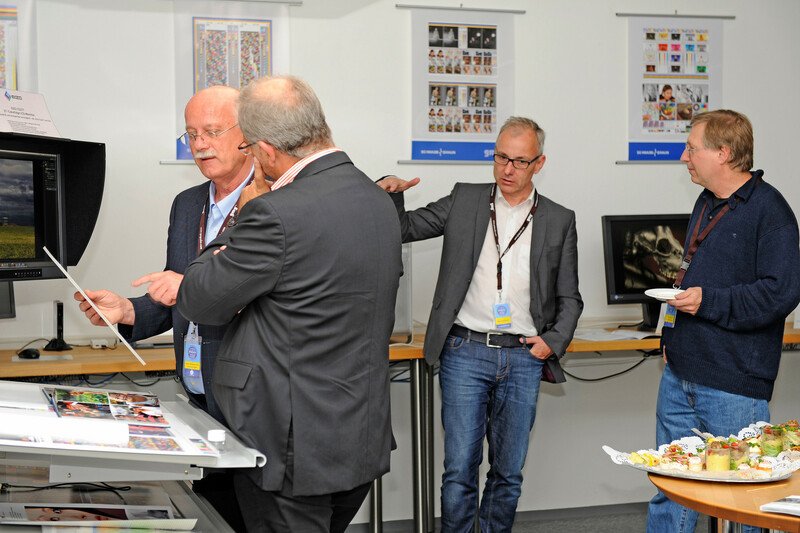 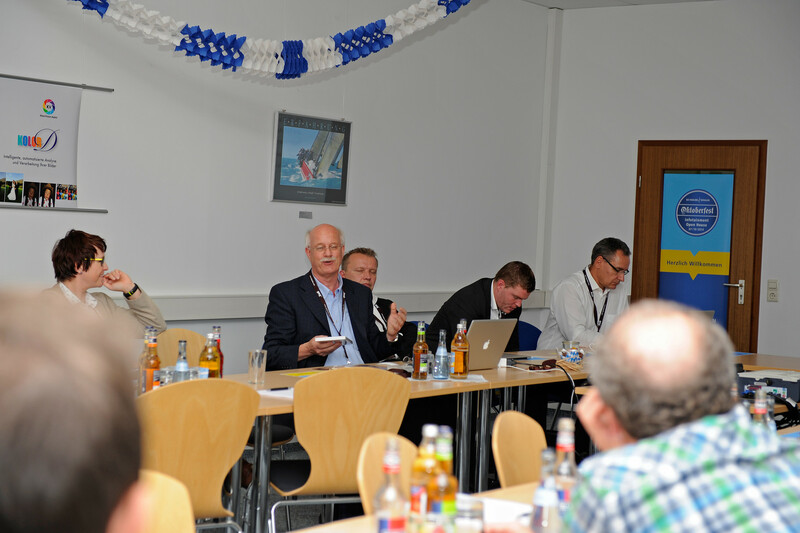 During this Infotainment Open House several speakers from GMG, X-Rite, Dalim and KlearVision informed s+b customers about latest Graphic Arts standards, devices, database workflows and Colorservers. 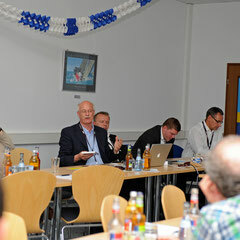 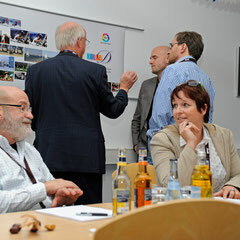 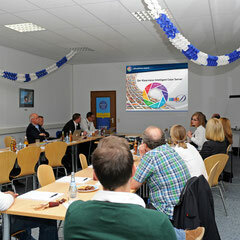 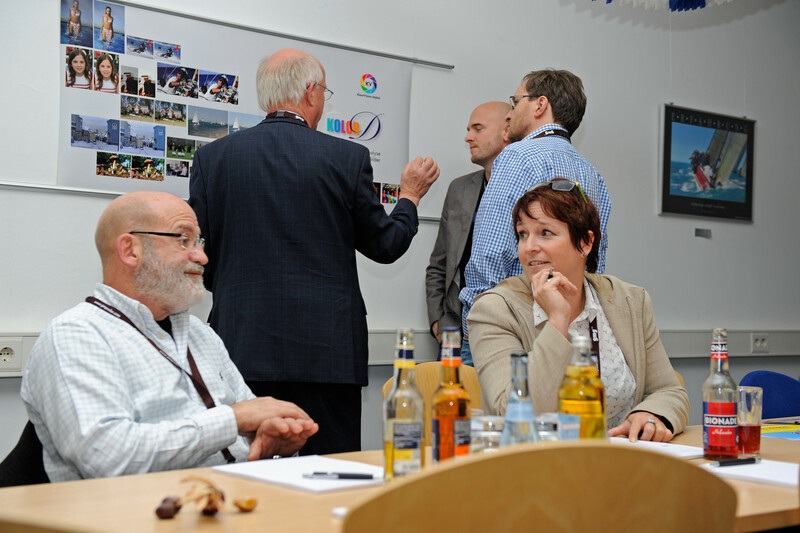 Klaus-Hermann Otto, Director of Business Developments from K.V.D. 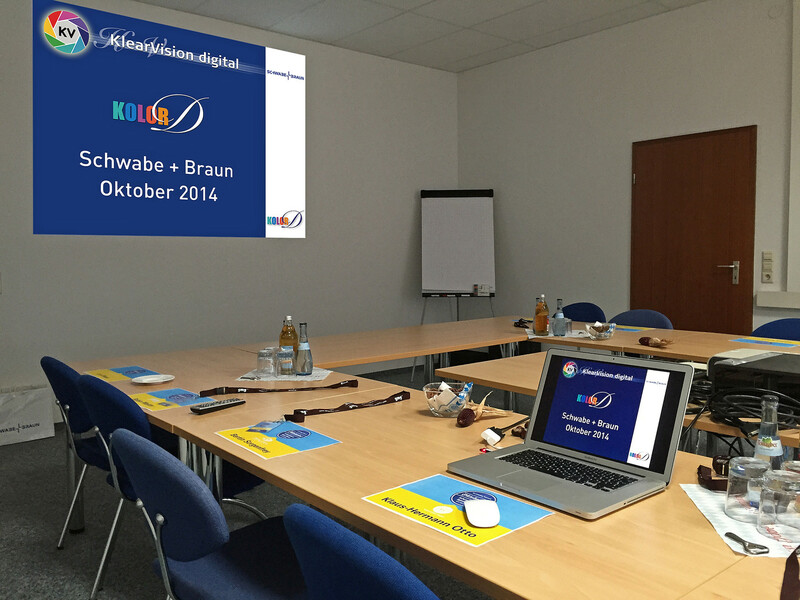 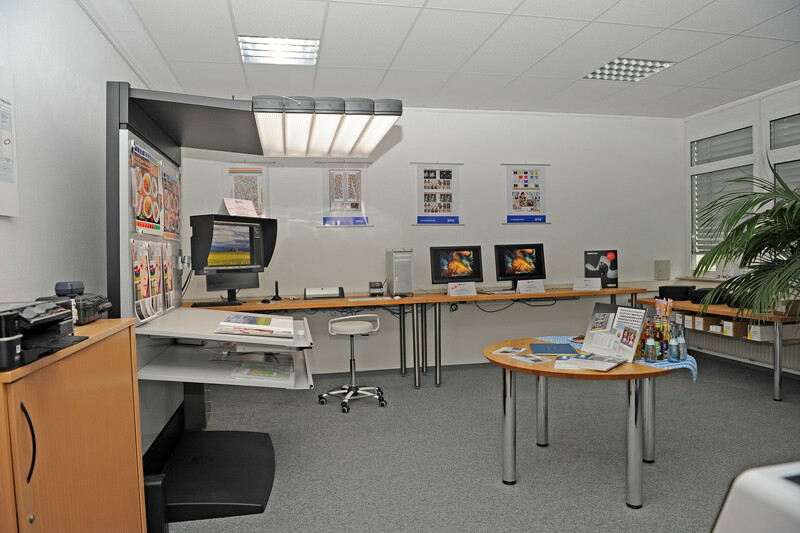 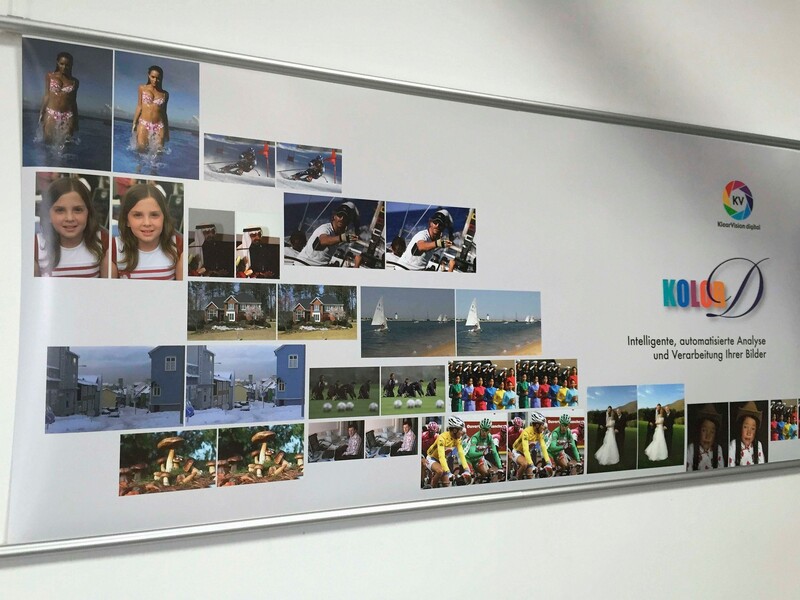 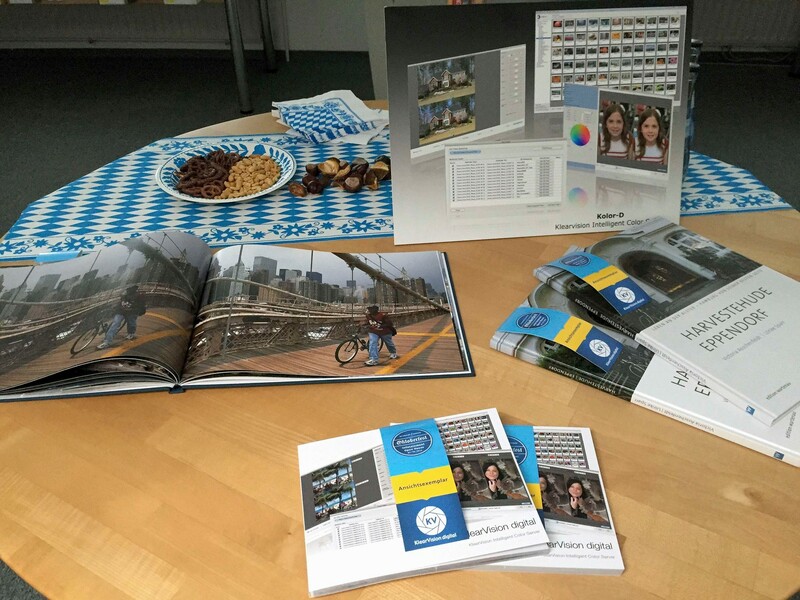 KlearVision digital, presents KOLOR-D with a live demo at Octoberfest 2014, at Schwabe+Braun, in Stuttgart. 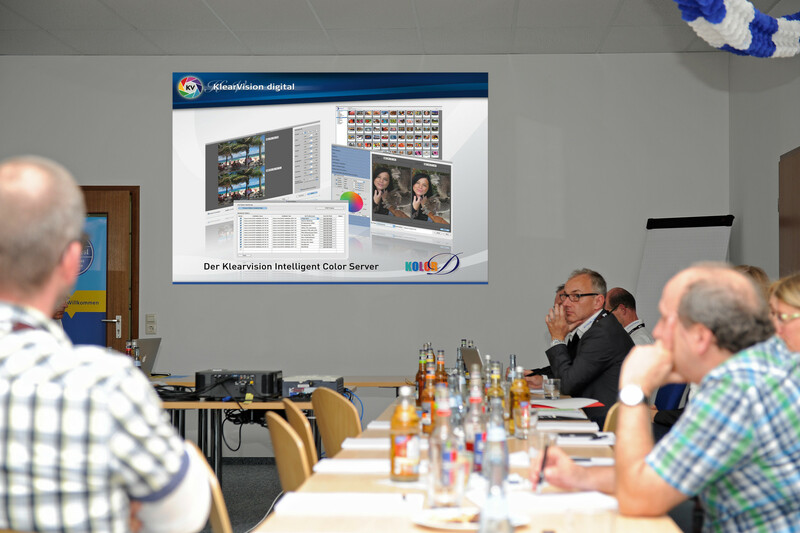 The new distribution partnership between SBN and KlearVision bring customers the absolute best color know-how with new software products. 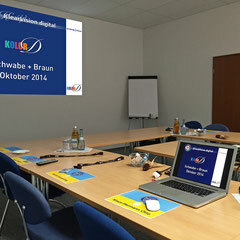 Get in touch with us and test the efficiency increase by KOLOR-D! 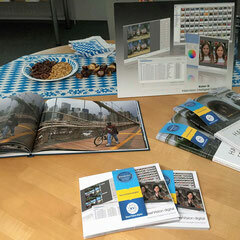 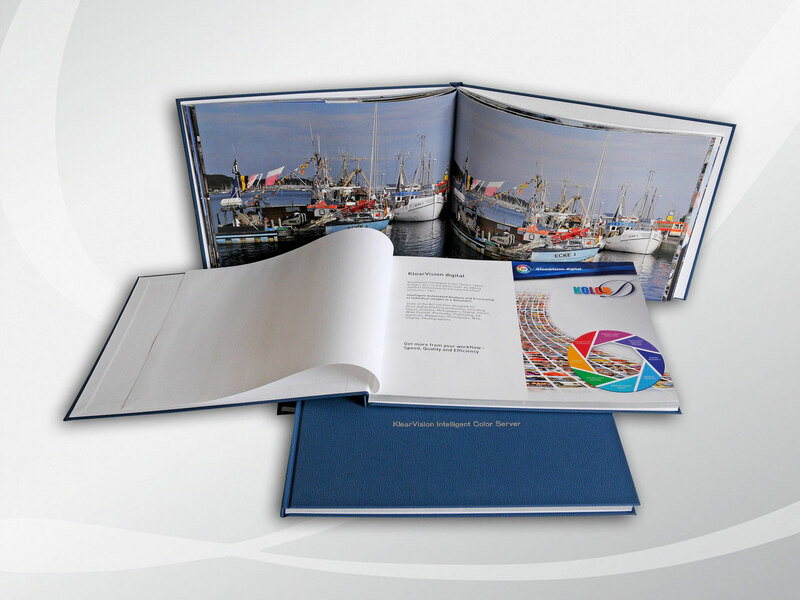 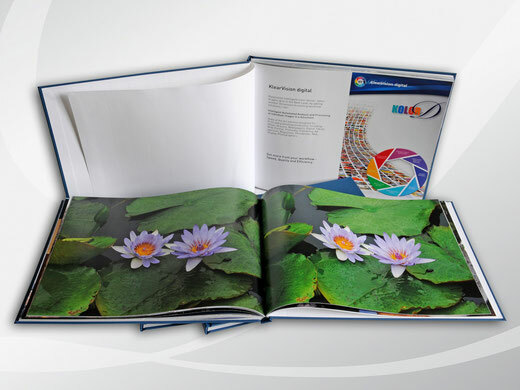 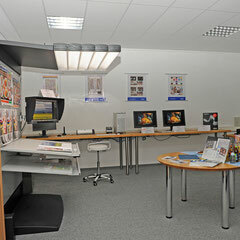 The new 2013 Klearvision Intelligent Color Server - Book for customers, printed with Digital Color Press and leather bookbinded.